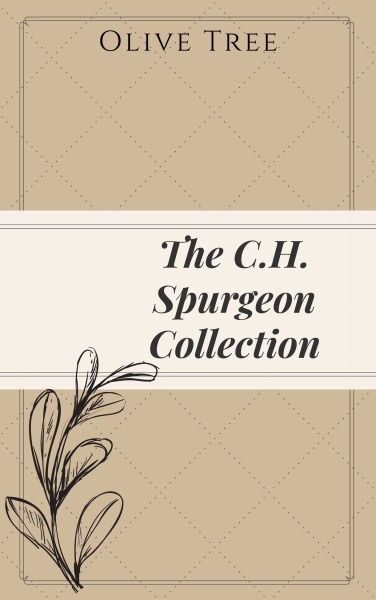 In this new, updated version of the Olive Tree Spurgeon Collection, enjoy the entire 63-volume sermon set in addition to 40 works more works by or about C.H. Spurgeon, including his four-volume autobiography. Containing the entirety of the sermon collection, and specifically designed to work with the Resource Guide's Sermons category, Christians seeking a deeper understanding of Scripture can dive deep for a more thorough comprehension of God's Word and understand the reasons for this 19th century preacher's enduring legacy.